2007 Chris Craft Corsair 28 has just been detailed and is ready to go! 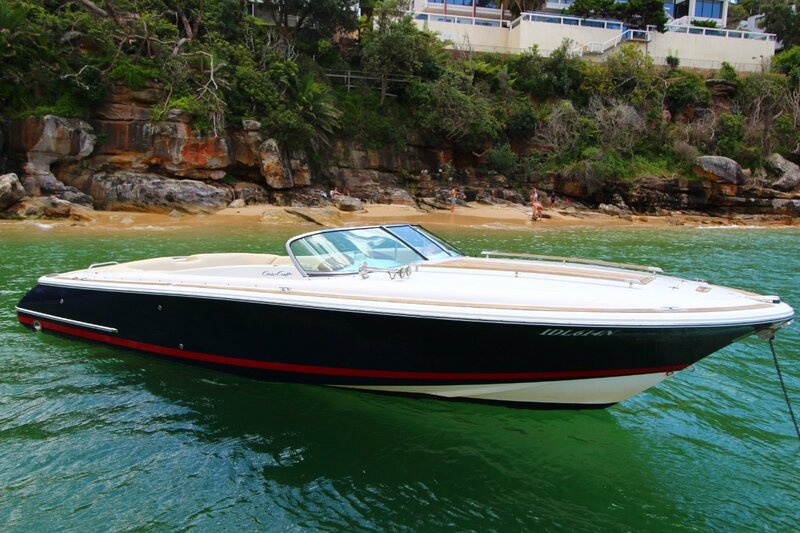 The Chris Craft Corsair is an amzing Sydney Harbour boat which can get in close to all of the beaches yet has the size and hull design to cross the harbour and keep the family safe and dry. Please call Chris Lynch anytime on 0434 49 1 8 5 9 for more information!